Come out for 5 minutes or the whole 2 hours of networking and fun! Bring plenty of business cards to network with. 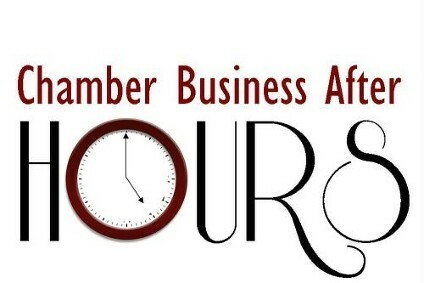 Please RSVP to the Chamber office at (815) 436-4431 or via email to pacc@plainfieldchamber.com.